Sue Spargo shows you how to make a 46 x 64 inch finished quilt with wool piecing, layering, and hand embroidery. You'll learn to create each of the twelve individual blocks that make up the quilt and how to assemble them all together into the final piece. 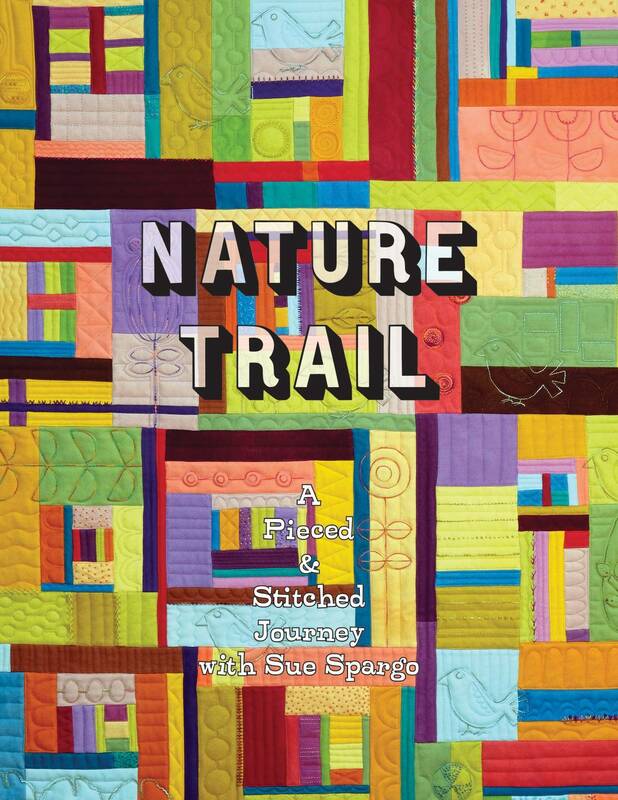 In this 84-page pattern book, author and designer Sue Spargo shows you how to make a quilt with wool applique, layering, and hand embroidery. The book provides instructions for each of the twelve individual blocks that make up the quilt and show you how to assemble them all together into the final piece. The finished size of the quilt is 46 inches x 62 inches. 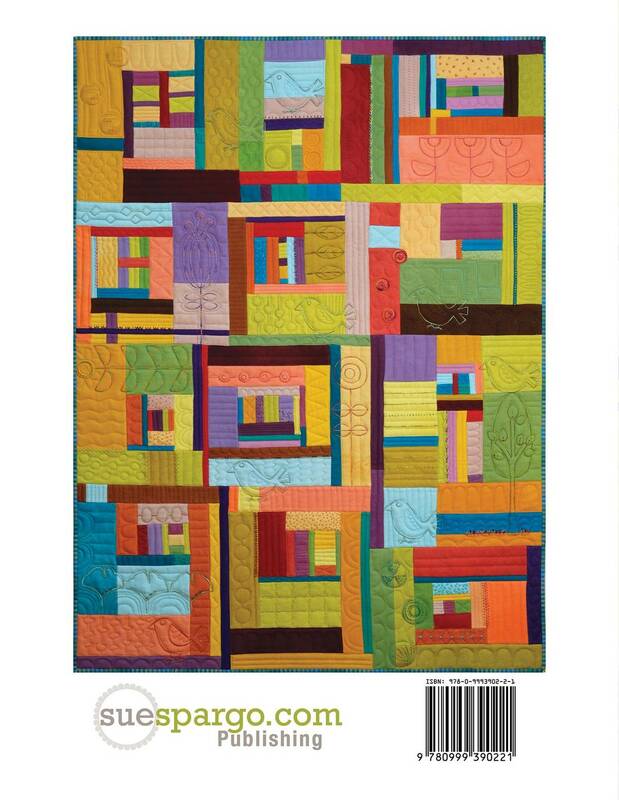 Sue Spargo's Creative Stitching, Second Edition book, which is sold separately, provides detailed instructions if you need help with the embroidery stitches used in this quilt design.